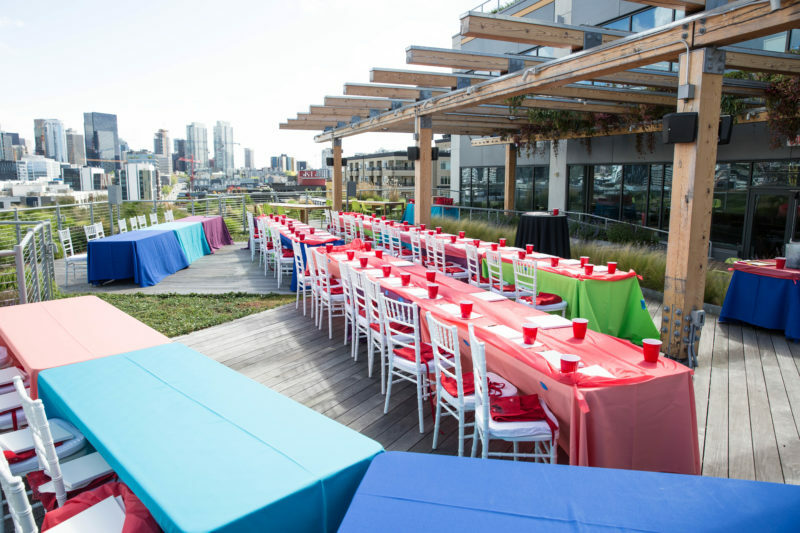 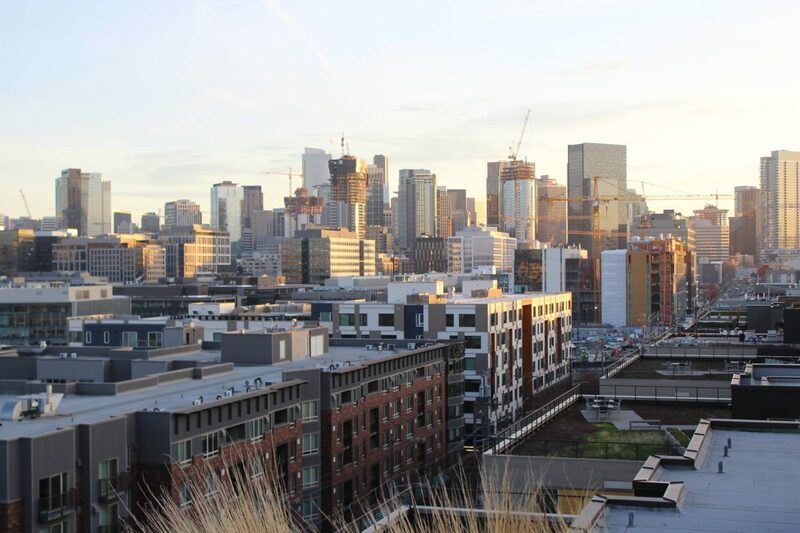 Now Mother’s Day might have come and went for this year but Facebook Seattle celebrated with their friends and family in a way that will surely bring some inspiration for your next event where you want to spread a little extra joy. 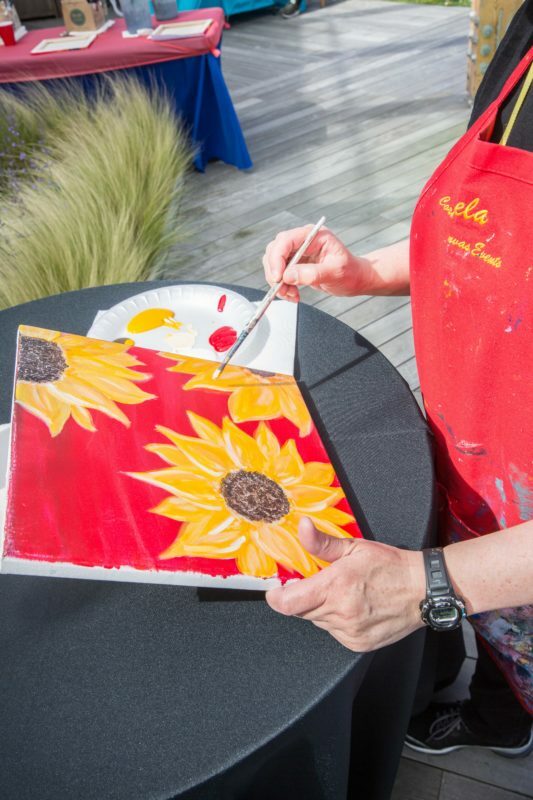 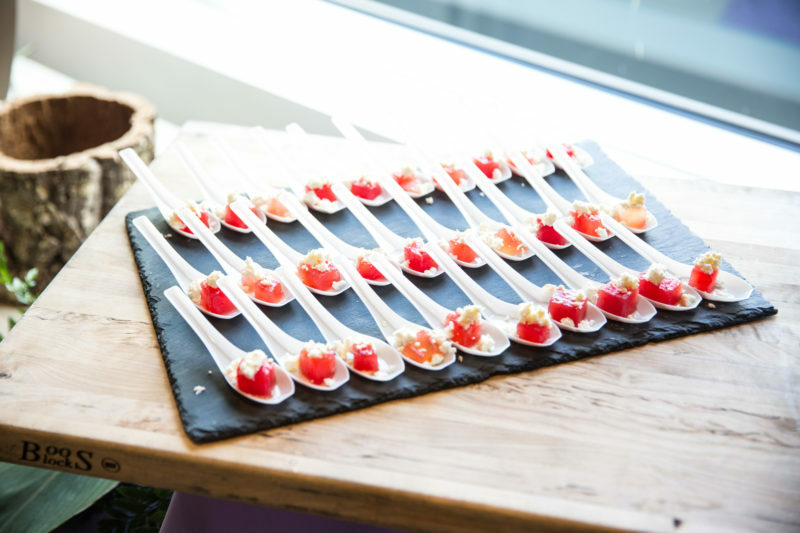 With beautiful decorations throughout their offices, to a stunning rooftop celebration, painting, complimentary manicures and massages, and tons of delicious food and drink, this was truly a special event celebrating some truly special people. 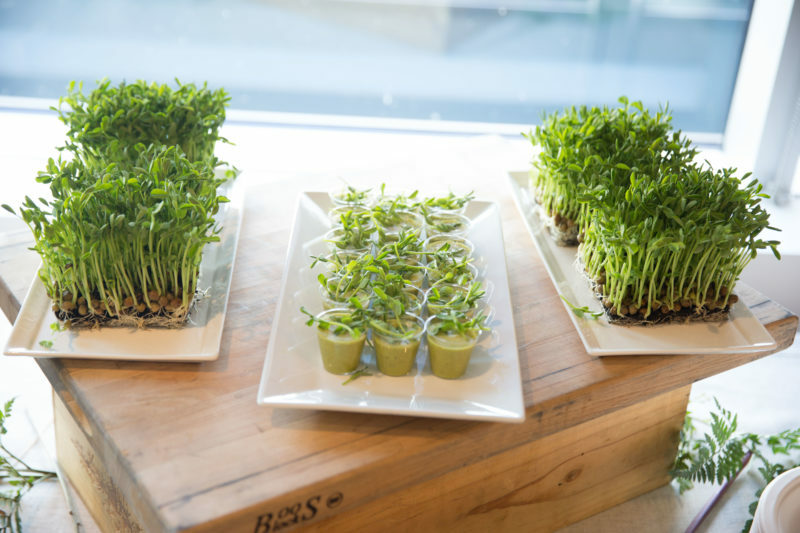 A good event has great food, but what about beautiful food? 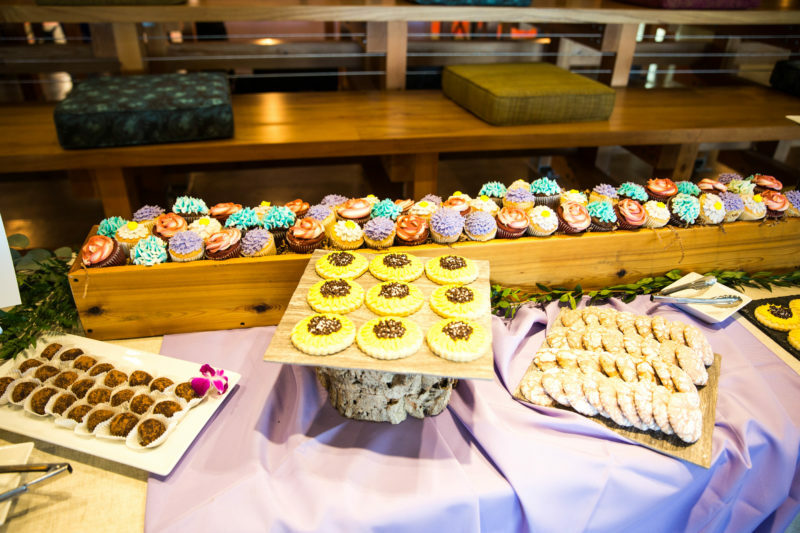 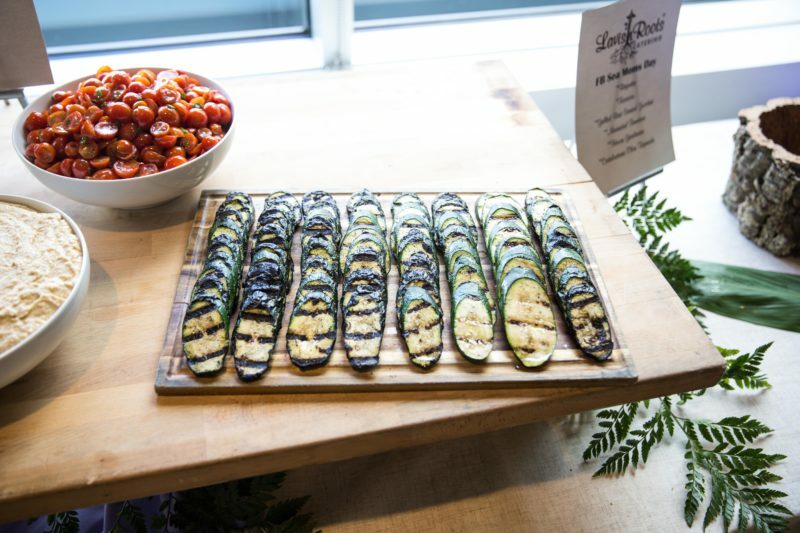 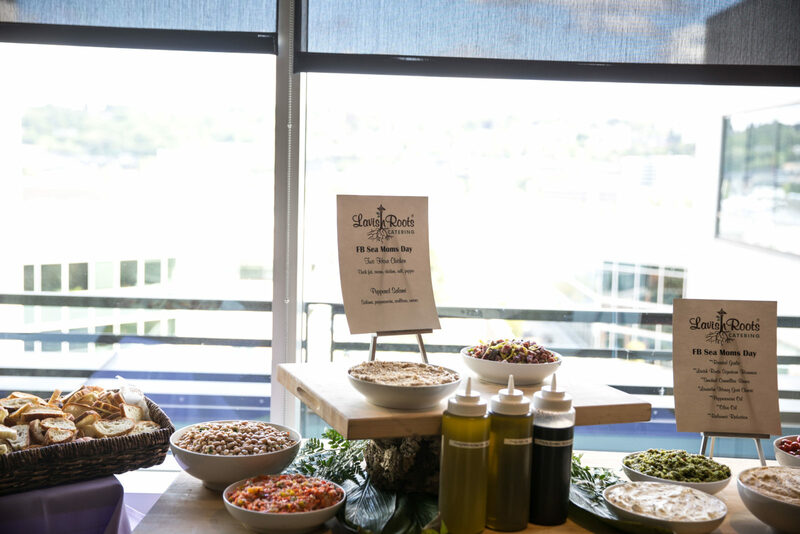 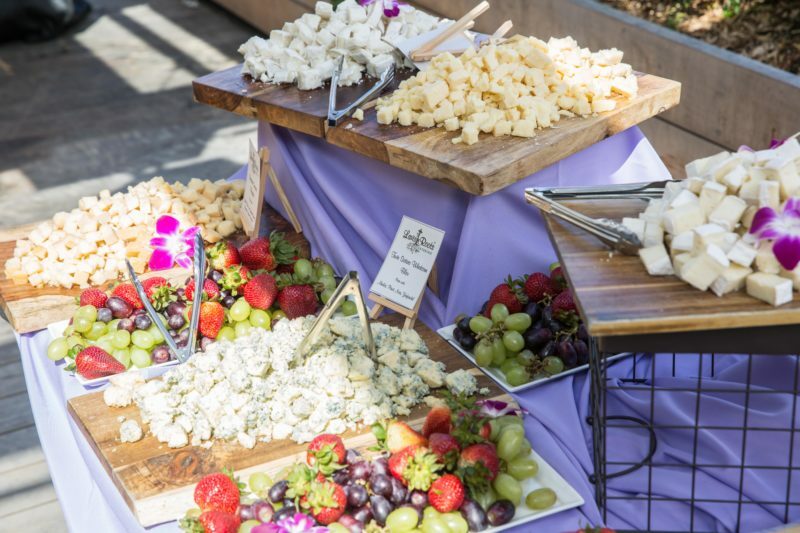 It’s safe to say the spread of delicious and healthy bites at Facebook Seattle’s Mother’s Day event was not only delicious and nutritious but absolute eye candy as well. 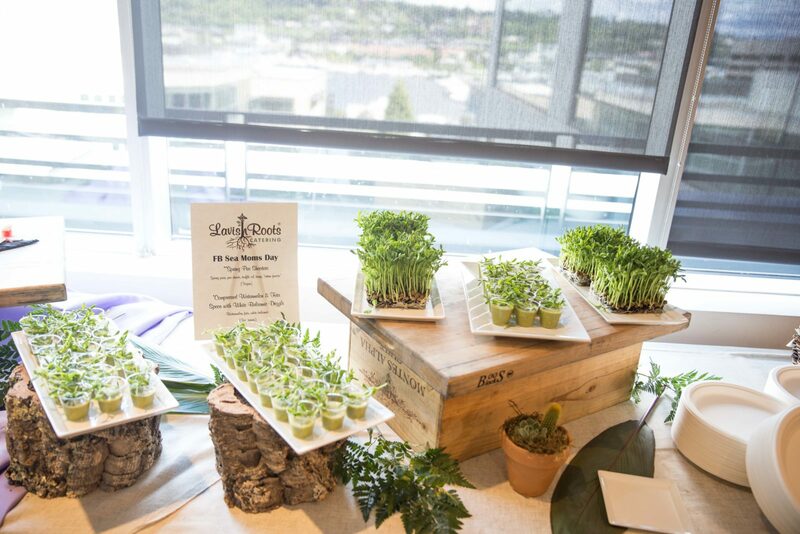 No craving went unfulfilled with fresh green shooters, a cheese and fruit spread fit for a queen, adorable spring inspired sweets, grilled veggies, seafood, and much more. 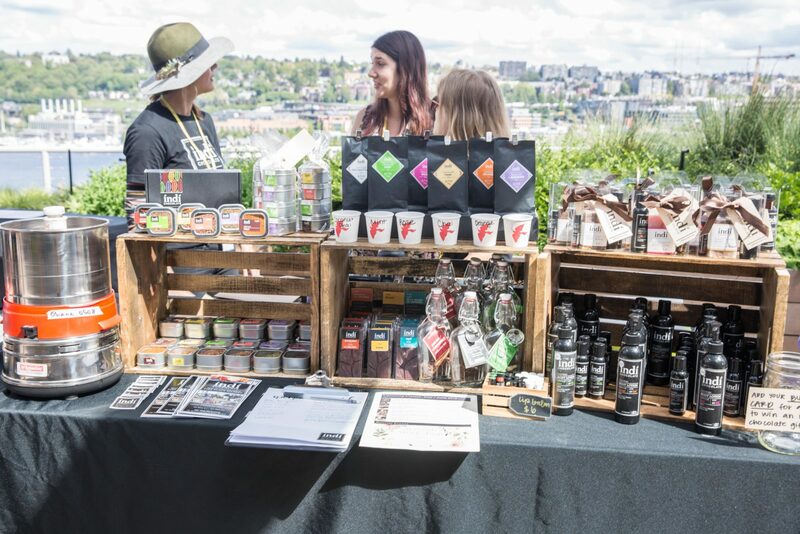 Of course, what better way to celebrate the people in our lives who we hold dear than over some fine tea, wine, and beverages. 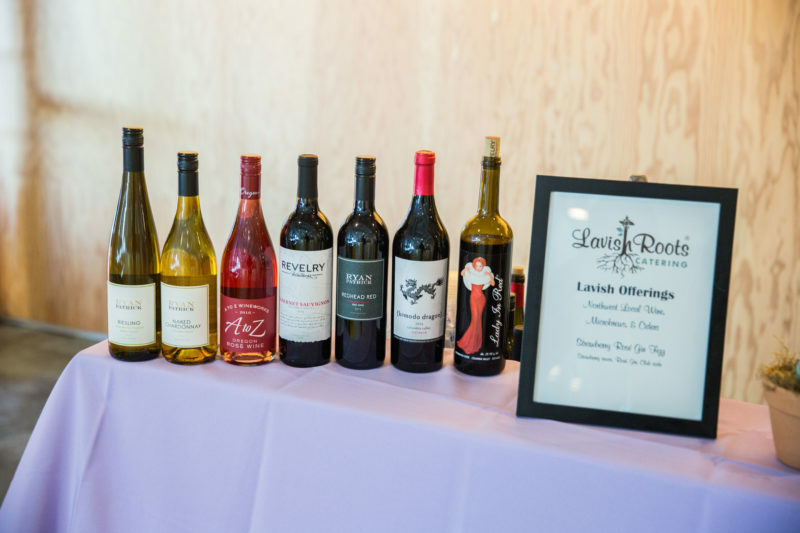 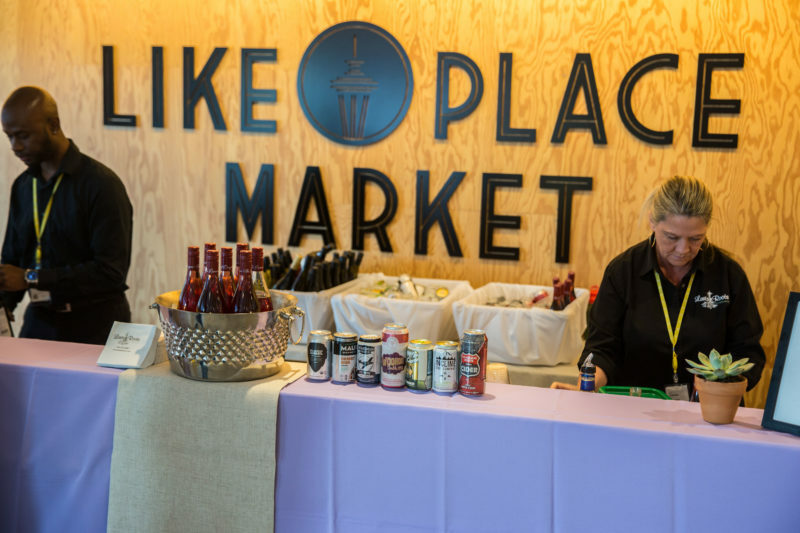 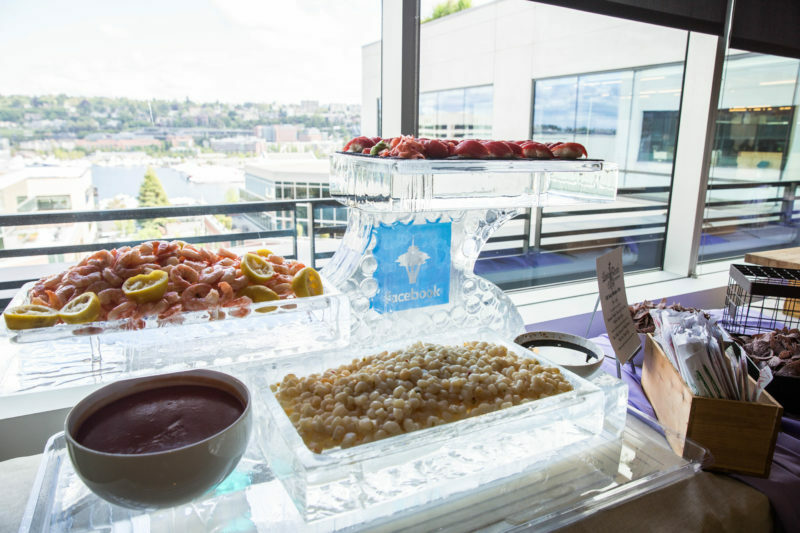 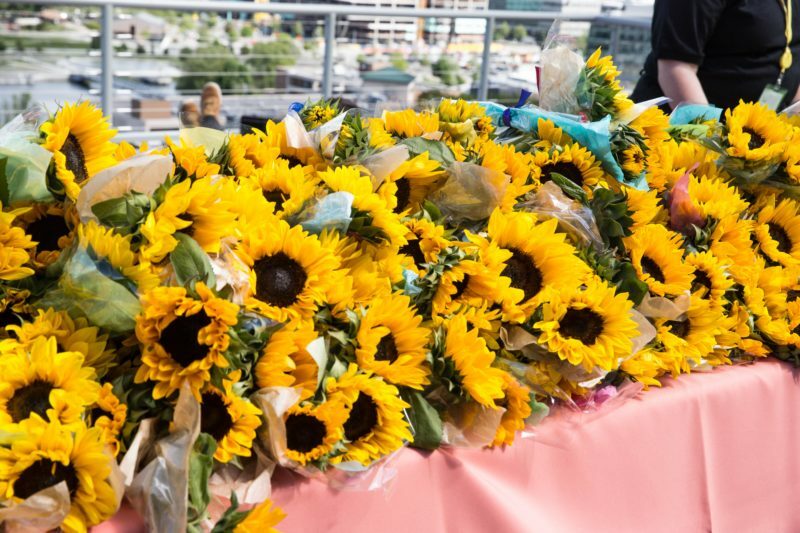 With plenty of great relaxing activities, food, and drink, Facebook Seattle’s day brought all of the greatest parts of any Mother’s Day celebration right to their office and it was definitely an event to remember.